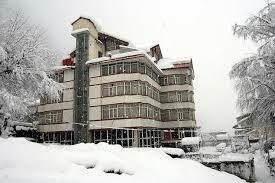 Manali, one of north India’s most popular hill stations is at an altitude of 1,950 metres. Situated on the Beas river, it is one of the most visited tourist spots in the north, especially in the summers. In winters, the place wears a thick blanket of snow. 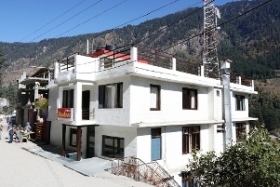 A number of treks start or pass through Manali. It is connected to Ladakh via the valley of Lahaul, Spiti and Rohtang Pass, another popular nearby attraction. Solang Valley, apart from offering splendid views of snow-capped mountains and glaciers, also offers adventure activities like skiing, trekking, horse riding, paragliding and zorbing. HPP offer Manali volvo tour package from Delhi ,Ambala , Karnal ,Panipat and Chandigarh with Lowest Rate.